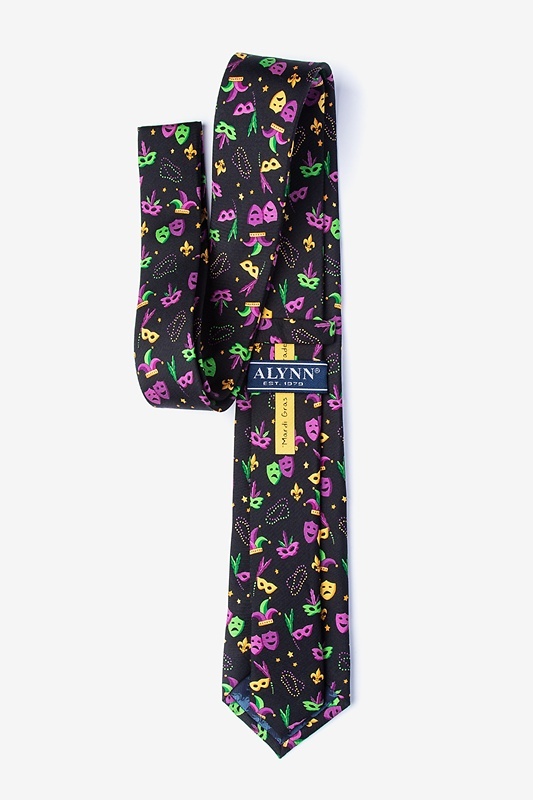 What's Mardi Gras without a full on festive ensemble? 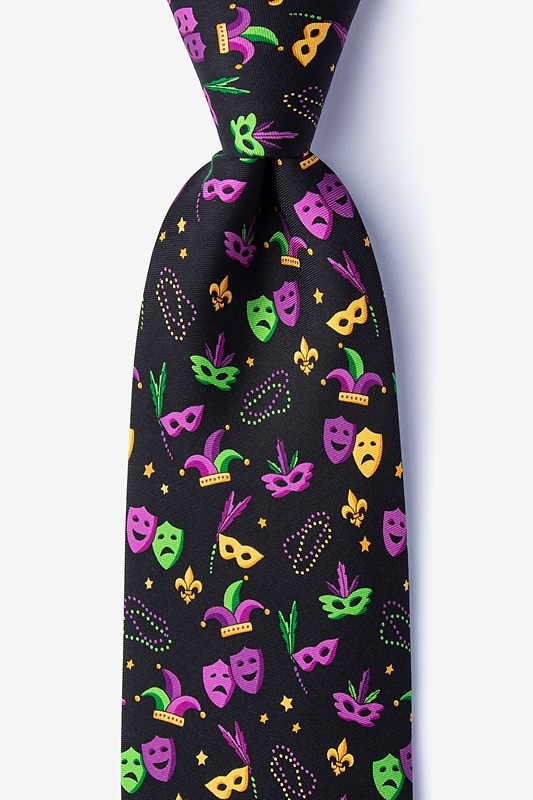 We're here to help you snag some major festive points that is sure to earn you some beads. No matter where you... read more What's Mardi Gras without a full on festive ensemble? We're here to help you snag some major festive points that is sure to earn you some beads. No matter where you are when the day comes, you'll be the hit of the carnival.